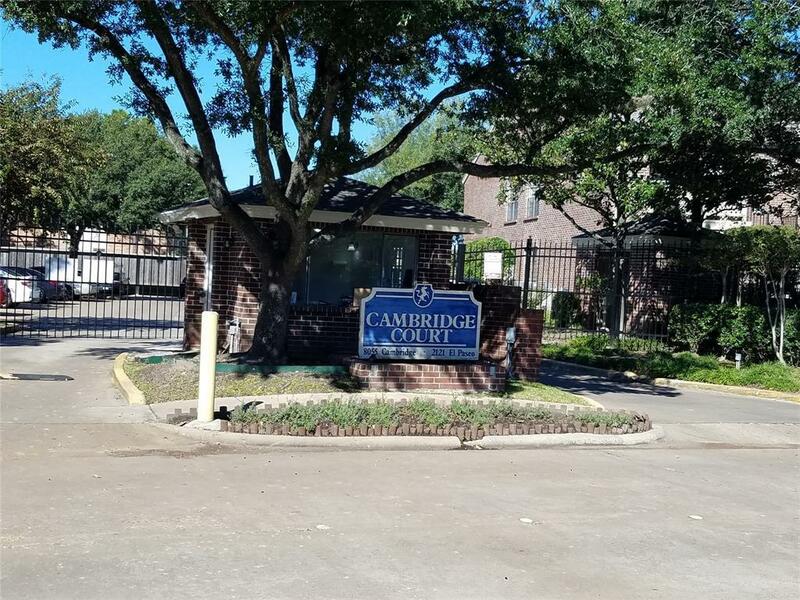 Popular complex both for students and investors in close proximity to medical center, MD Anderson, Rice and other universities. Very easy access to major highways and airports. Gated community with the guard From 7 am to 7 pm. 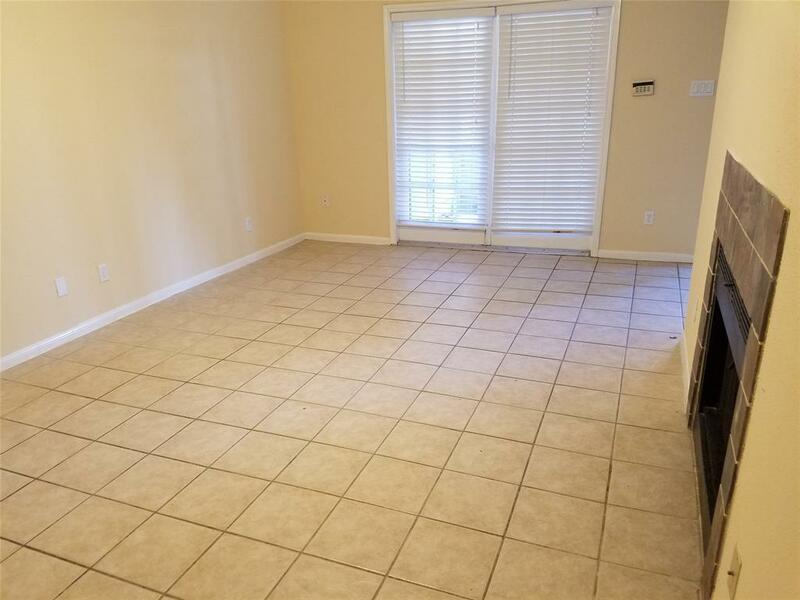 Tiles in living and wet area and wood floor in bedrooms, no carpet. 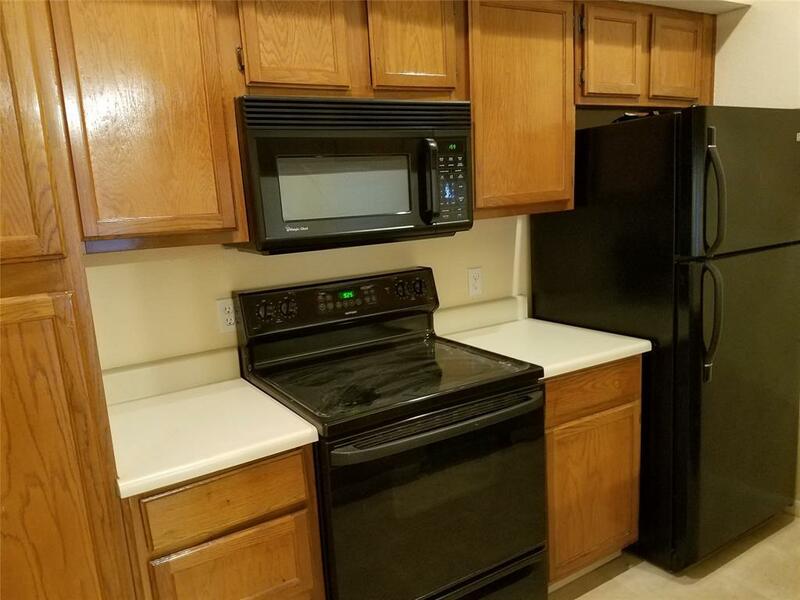 All black appliances in kitchen and Goodman AC. Roommate floor plan, one assigned and covered parking, balcony and storage. HOA just installed complete new hot and cold water plumbing inside and outside unit. Whole unit is being repainted. 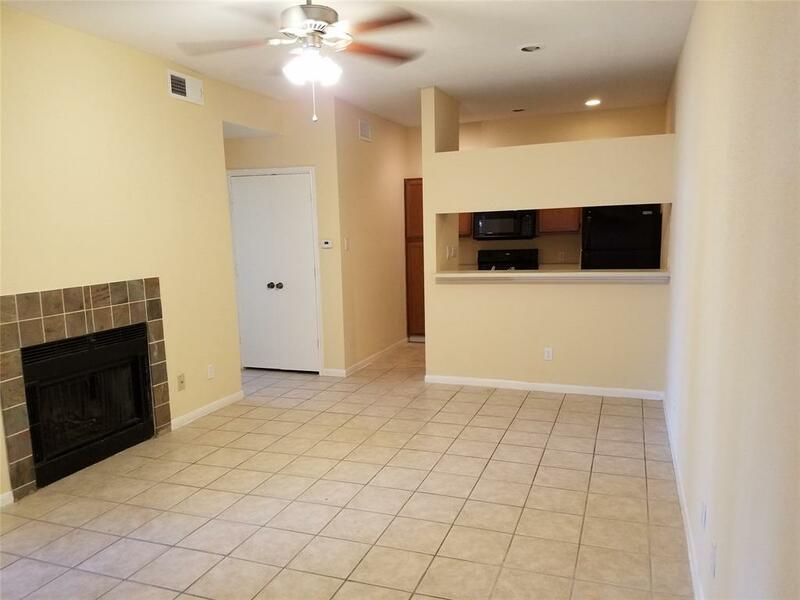 HOA cover everything except for electricity and internet. Priced for quick sale. Come and see this unit today. Investors welcomed! !